Students running for Business Faculty Representative were notified less than 24 hours before their hustings during this year’s Student Union elections. Newly elected Business Faculty Representative Bryan Mulry explained that he was told he would be notified the day of his hustings on Sunday, March 19th. At about half five on Sunday, he received an email saying Business Faculty hustings would take place from two to half two on Monday the 20th, but there was not a room booked yet. On Monday an email explaining voting and hustings times was sent to all members of Students’ Union. In this email, the Business Faculty hustings were now listed at 3 pm. Science and Health hustings took place during the 2 pm time slot originally assigned to Business and took place in the Business building as opposed to the Nursing building, where it has taken place in previous years. There was also some confusion in relation to the Science and Health Faculty elections. Newly-elected Science and Faculty Rep Callaghan Commons said he was aware of the hustings date and time, but a room was not decided until the day of, causing confusion over if they were on and a delay in notice to the student body. As for sabbatical positions, hustings took place two weeks before voting began. Electoral rules state that candidates cannot campaign before the official start of the campaign period, which began on Thursday, March 16th this year. 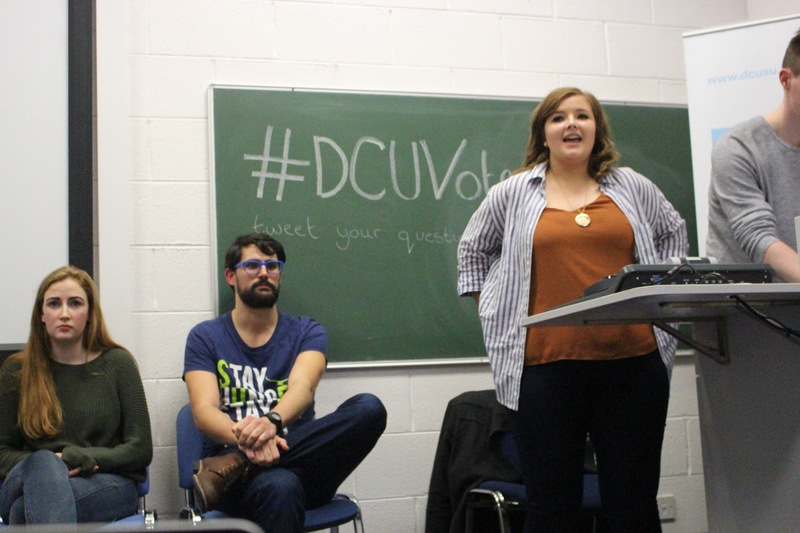 Hustings for sabbatical positions took place on March 8 and 9. Candidates received an email saying that the rule against campaigning before the official start of campaign week began would be temporarily waved. Candidates were allowed to campaign starting the moment their hustings began until midnight that night. Candidates could also set up a Facebook page and release their manifesto, but after midnight would have to wait until March 16th to continue their campaign.